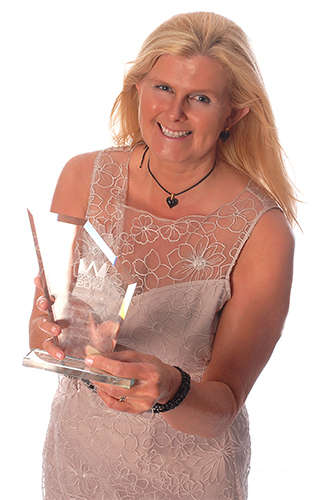 Earlier in 2014 Our very own Jackie Sharp was nominated for Sussex business woman of the year, Jackie co founder of Co Prom Ltd, beat of the competition to win this prestigious award, the company is celebrating 30 years in business this year and is running “pearl”anniversary promotions each month to rewards its loyal customers. In recent years the business has gone from strength to strength, supplying promotional items such as calendars and a clock shaped like a car for Goodwood and light up sports bottles for ST Wilfrid’s charity moon light walk. Congratulations Jackie your hard work has paid off…. We can help your COmpany with its PROMotions by using our expertise to suggest, source and supply Corporate Gifts and Promotional Merchandise products direct from all over the world.